Many people listen to music on the street but usually use headphones so it becomes private. However, street musicians use their art to connect the different people of the city as they listen to the same music and can share their thoughts, feelings and ideas with each other. 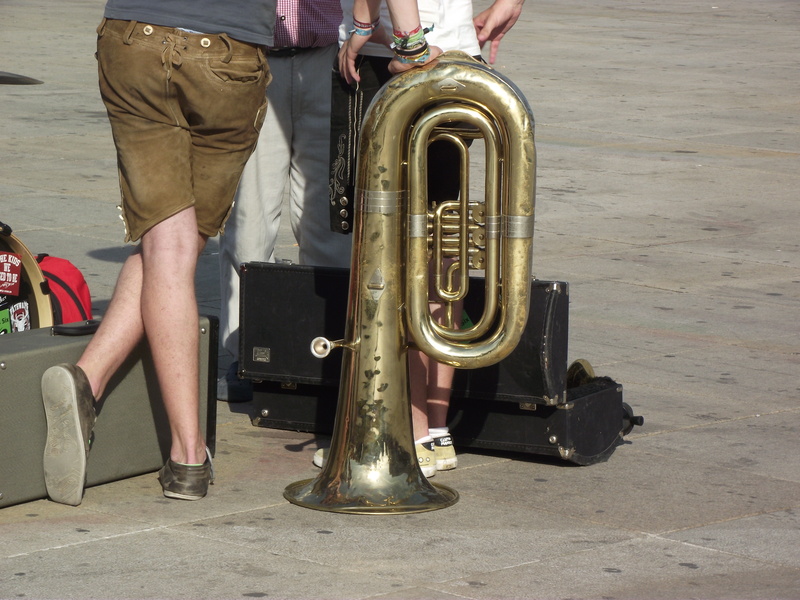 Alexanderplatz is one of the squares in Berlin where street music is played. Generally it is considered to be a busy and commercial place but those who can be stopped for a break will experience something different.